Please note the original data does not always provide full information. This database is an invaluable tool for those researching family history death records in the state of California. - Issuing certified copies of California fetal death and still birth certificates. All other requestors can only obtain informational copies. 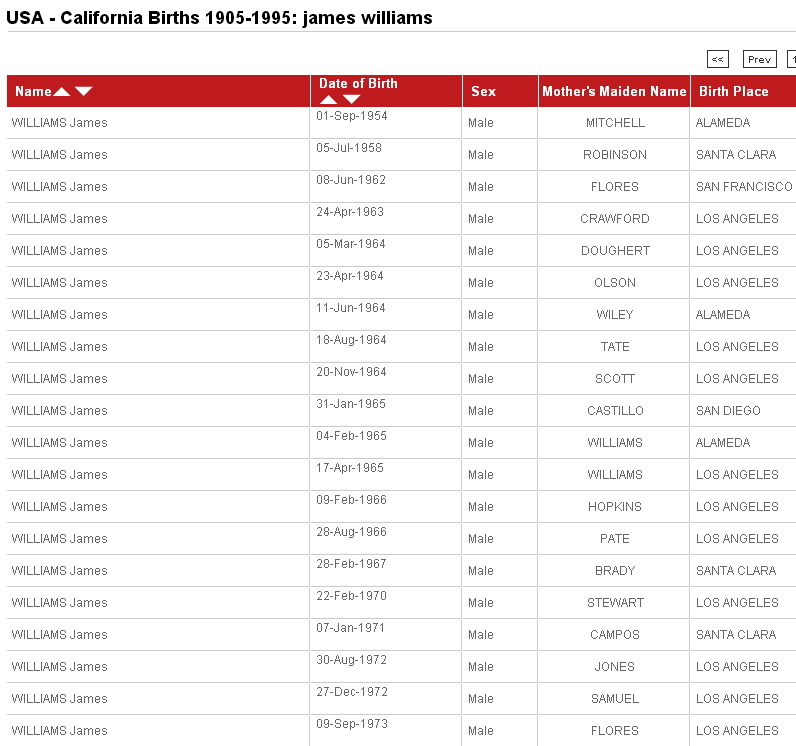 Familyrelatives.com - California, Death Index Records, 1940-1997.